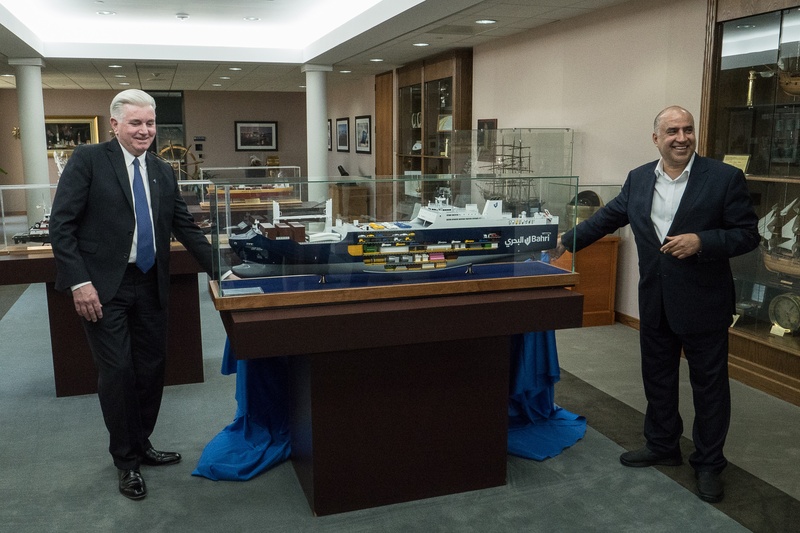 Caption: Bahri shipping executives unveil ship model to Port Houston management. 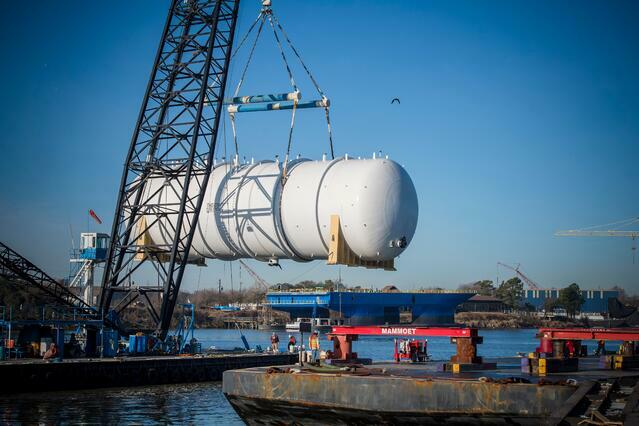 Bahri Logistics’ M/V Bahri Hofuf V.16 discharged the heaviest piece of cargo the company has ever handled on its new state-of-the -art 26,000 dwt Bahri Class RoCon vessels at Port Houston January 31. 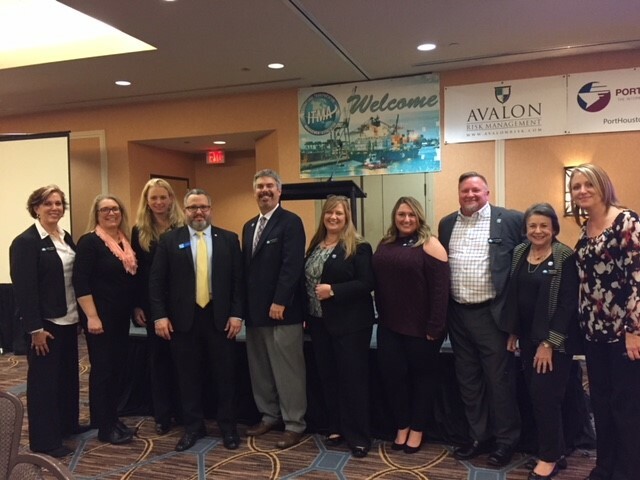 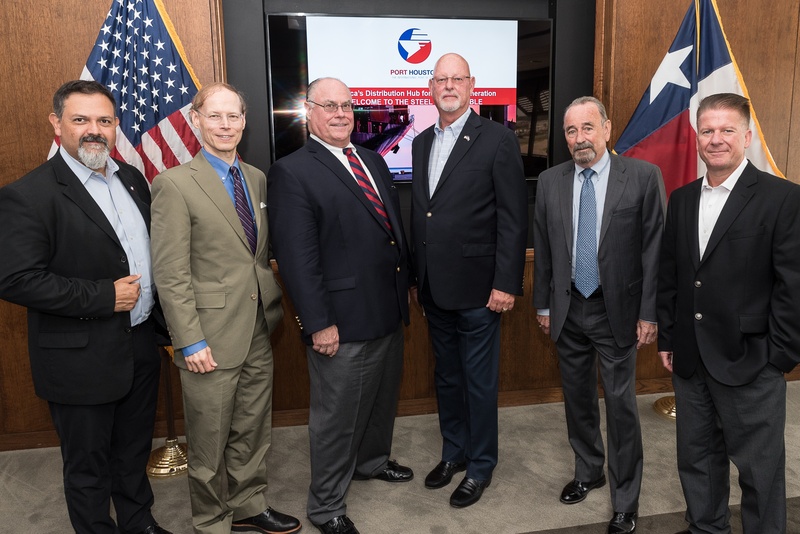 Port Houston’s Sr. Director of Trade Development John Moseley provided the port’s 2018 outlook at the International Transportation Management Association Houston chapter’s monthly luncheon Jan. 10. 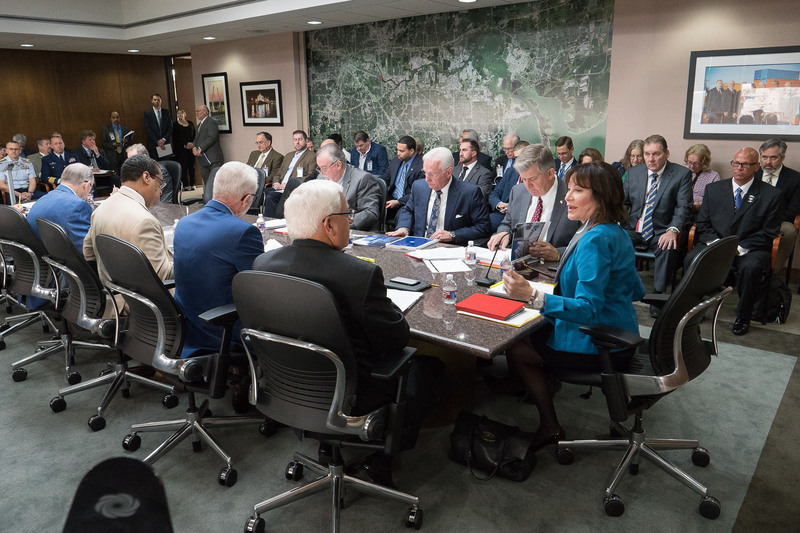 Port Houston hosted a Steel Roundtable event with over 40 participants, including steel traders, manufacturers and other industry partners Sept. 28 at the port’s executive building.